The month of September continues and with it, here’s another batch of social media updates worth knowing about. Google Introduces Free Calling from Hangouts: Google’s updated version of Hangouts now makes it possible to make phone calls. Calls can be made from Hangouts on the web or via the Android or iOS Apps. Calls made within the United States and Canada are free; rates for calls other international calls can be found here (https://www.google.com/voice/b/0/rates?hl=en&p=hangout). 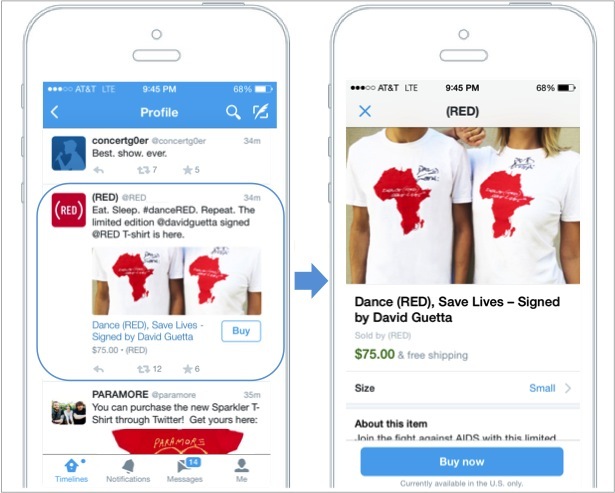 Twitter Introduces Buy Button: Twitter is testing direct purchase functionality on its platform. 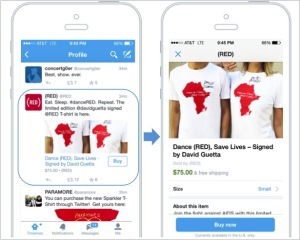 Twitter is working with select for-profit and nonprofit partners to display a “Buy” button through tweets. Users who click the “buy” button will receive more information about their item of interest and then be prompted to enter payment and shipping details before confirming. Facebook Adds View Counter to Videos: Facebook has added view counter to videos shared as public on personal or Page accounts. The counter will only appear on videos uploaded after September 8, 2014. The video view count will appear alongside the number of likes and comments a video has received.